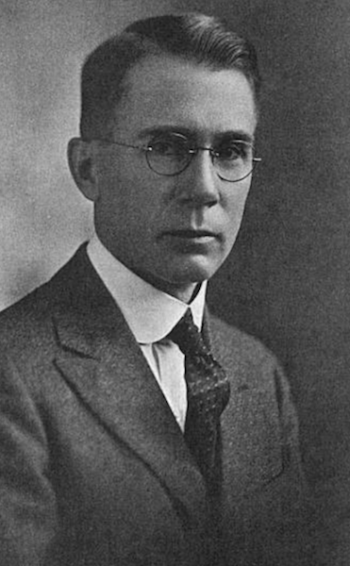 LAW, John Eugene (1877-1931) was an avid ornithologist in Southern California. He and his wife began banding birds at their Altadena, California home in 1922, and in 1925 Law became the first president of the newly formed Western Bird Banding Association. Law died in Glendale, California at age 54 after a prolonged illness. J. Eugene Law. Hollywood, CA 1900.